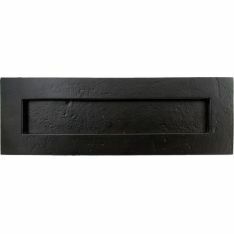 Ideal for newly-bought doors or for older doors that require an extra something, our selection of From the Anvil door accessories is mainly focused on ironmongery for front doors and entrance doors, however, this range is perfect for both exterior and interior doors in rustic homes and cottages, historical renovations, and even more contemporary buildings. Within this selection of door accessories, we have available snib and release locks or thumbturn locks, which are ideal to be used as bathrooms and bedrooms locks. 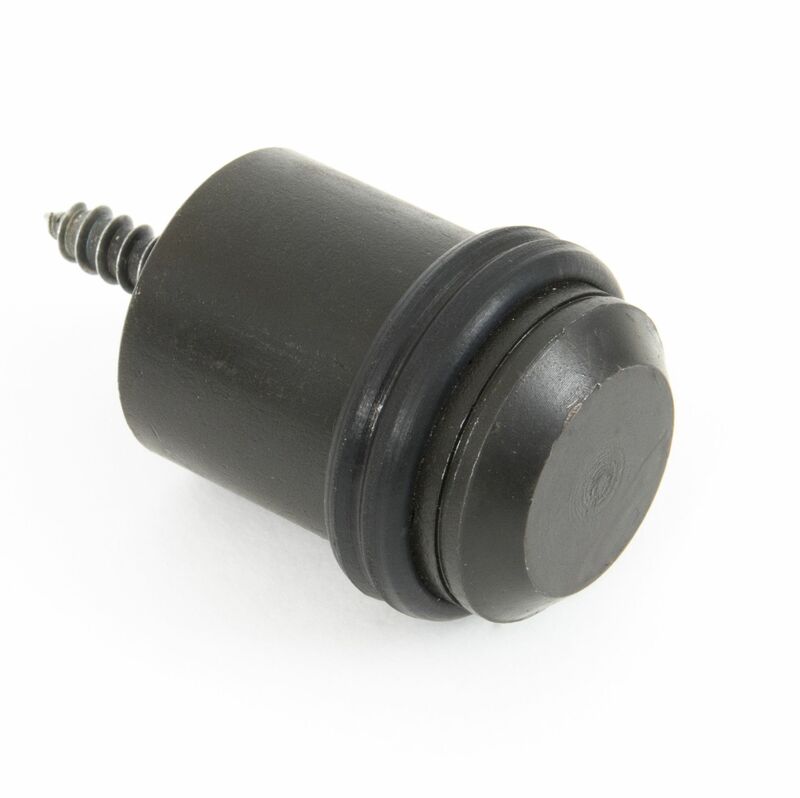 This simple privacy locking mechanism can also be used on front doors as a secondary locking mechanism. 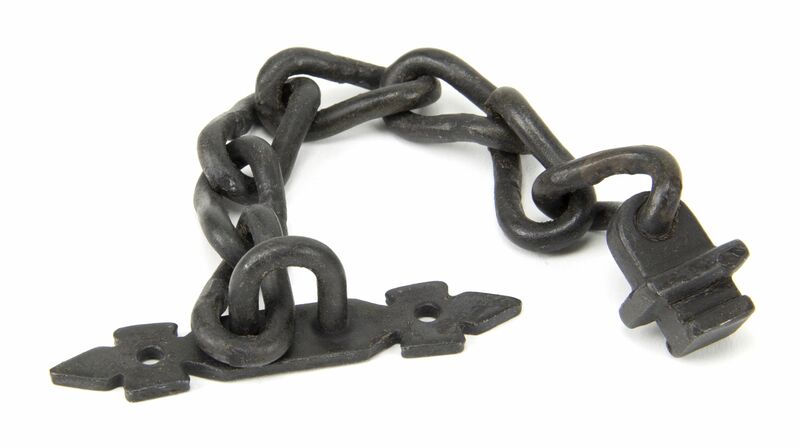 Doors chains also provide a method of secondary security to entrance doors, preventing unwanted visitors from gaining access to your home. Additionally, door viewers or peepholes offer an added sense of security and privacy, allowing you to see individuals outside your property without having to open the door. 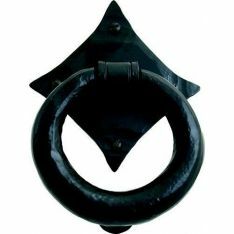 For entrance doors, we also supply a collection of door knockers, ideal for visitors to alert you of their presence, as well as to show off your personality by being the first decor piece that visitors will see. For example, the brass lion’s head door knocker symbolises strength, valour and bravery, while other door knockers have different meanings. 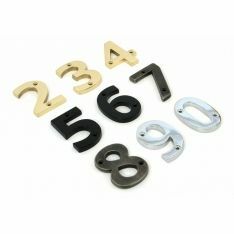 To add a bit more of identity to your property, we also have door numerals and letters in several fonts and metal finishes. 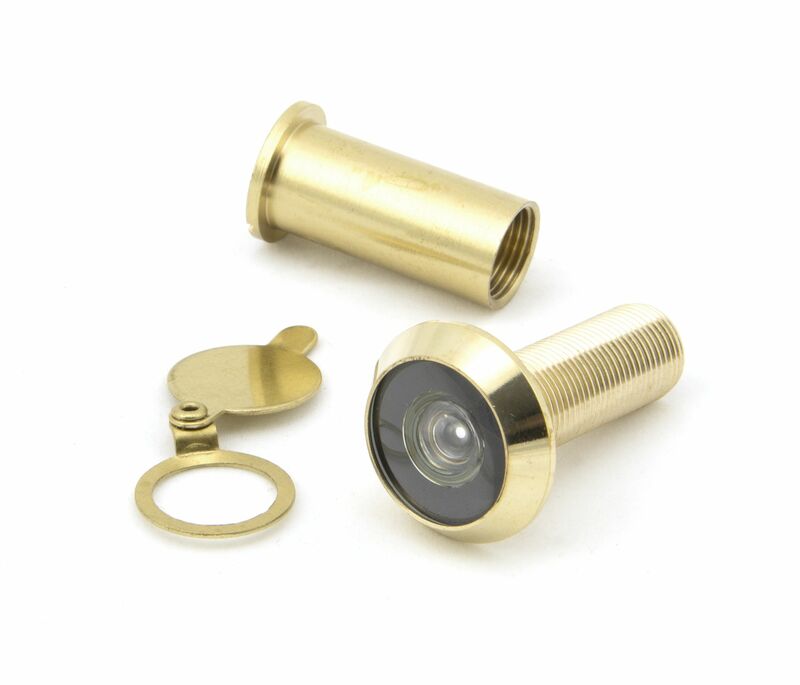 For front doors without a door handle, we would recommend our range of cylinder pulls and centre door knobs, which are functional and elegant. 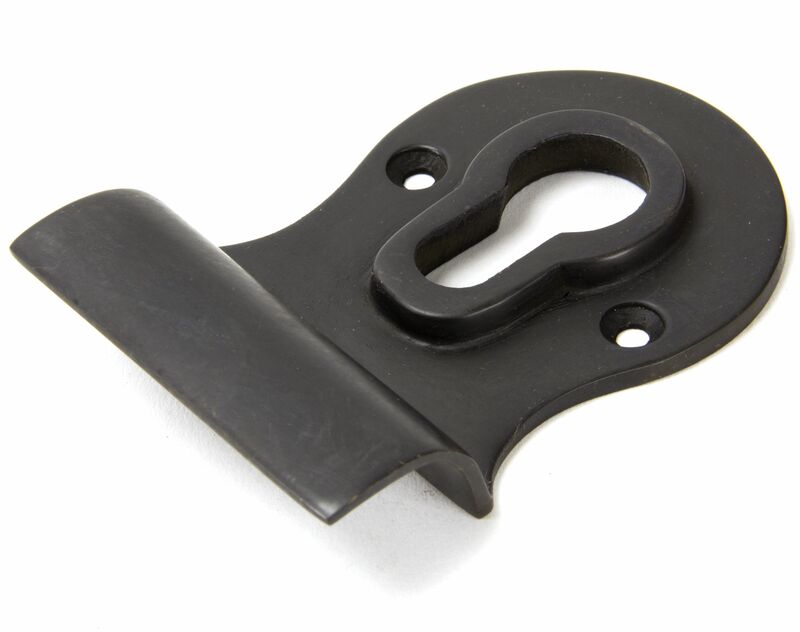 For doors with large keyhole, we would also recommend our selection of From the Anvil escutcheons, which are keyhole covers used not only to prevent unwanted eyes peeping into a room but also to give an overall neater appearance to a door. 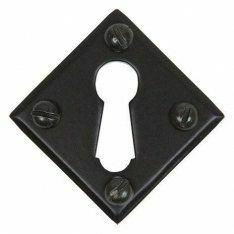 Keyhole escutcheons are also great to prevent draughts, as currents of cold air tend to pass through small openings in doors, such as key holes, letter plates or any other openings. To prevent draughts passing through letter plates, we would recommend purchasing letter plate covers. 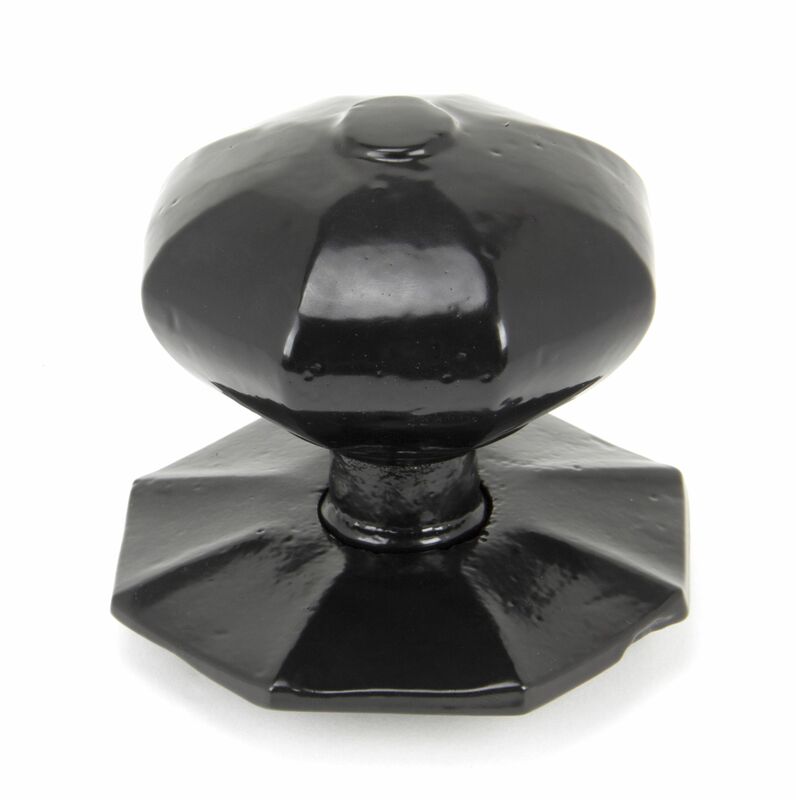 In order to keep both interior doors and exterior doors open, as well as to protect walls from dents and scuff marks when opening doors too quickly or widely, we have available a range of door stops. 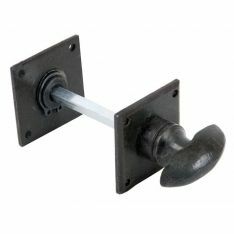 Cabin hooks can also be used to keep doors open. These can be used in both commercial and residential settings and come in a variety of styles and sizes. 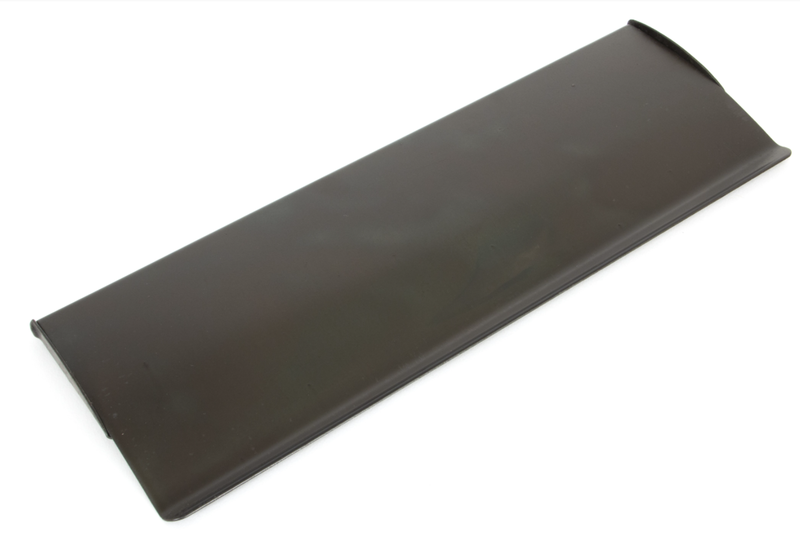 Finally, for doors which require a kicking plate to minimise the damage from wear and tear, we stock a large choice of kicking plates for sale. 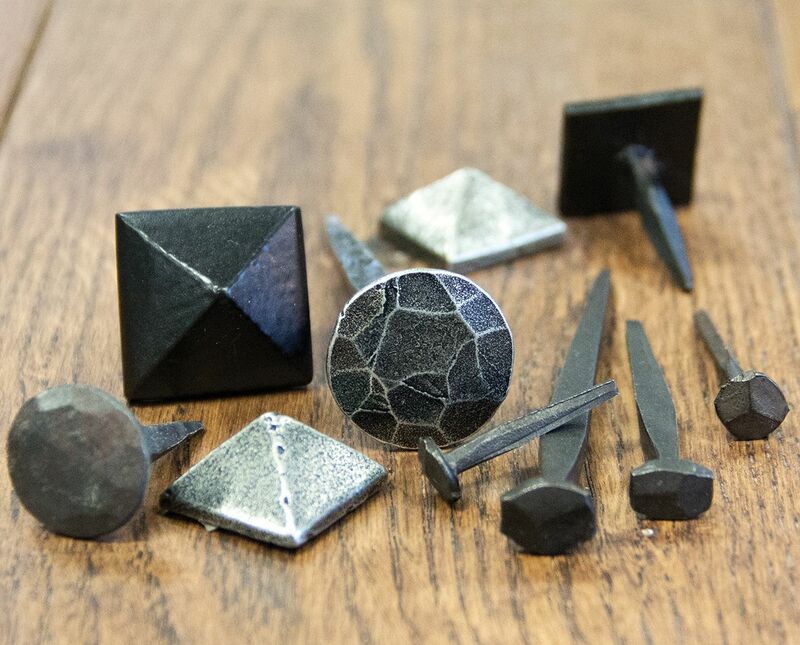 These can be fitted with our selection of From the Anvil nails and studs.